View from a hidden porch at the Indian Lodge at Davis Mountains State Park. 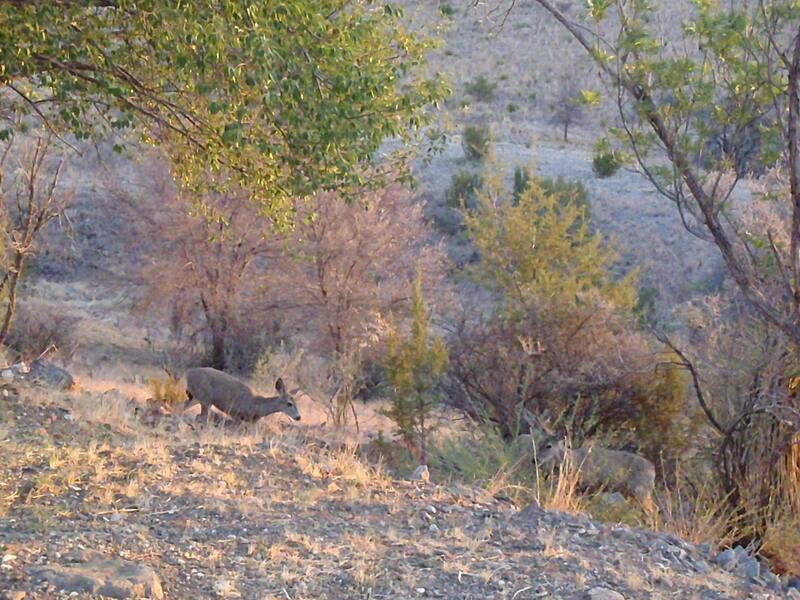 Davis Mountains State Park, 2708.9 acres in size, is located in Jeff Davis County, four miles northwest of Fort Davis, approximately halfway between Guadalupe Mountains National Park, Carlsbad Caverns, and Big Bend National Park. The original portion of the park was deeded to Texas Parks and Wildlife Department by a local family. Original improvements were accomplished by the Civilian Conservation Corps (CCC) in 1933; the park has been open to the public in since the late 1930s; formal campground facilities were added in 1967. Extremes of altitude averaging 1-mile high produce both plains grasslands and pinyon juniper-oak woodlands. Montezuma quail, usually farther west, are regularly observed in the park. Scattered stands of ponderosa and the more common pinyon pine, mixed with oak and juniper, cover higher elevations. During wet years, the park abounds in wildflowers. Emory and gray oak and one-seed juniper are the most common trees in the park. Emory oak is predominant along Keesey Creek. 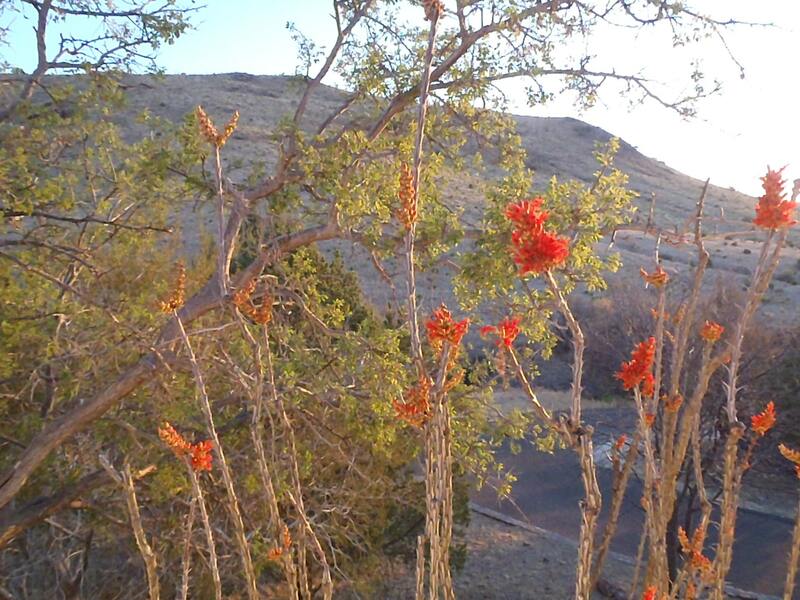 Scarlet bouvardia, little-leaf leadtree, trompillo, evergreen sumac, fragrant sumac, Apache plum, little walnut, treecholla, Torrey yucca, catclaw acacia, and agarito are conspicuous shrubs, some of which flower abundantly. 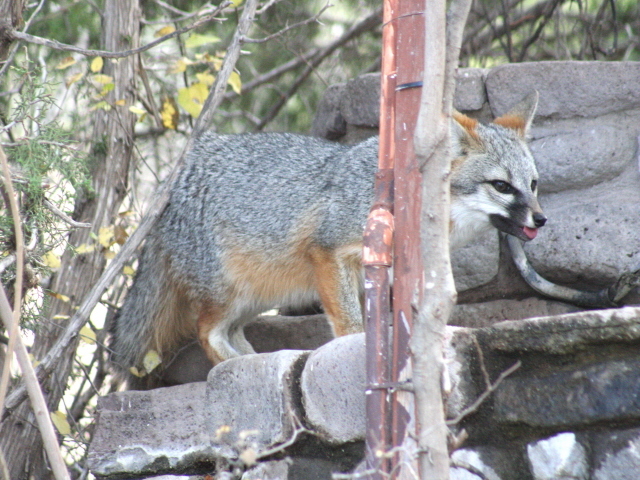 The interpretive center overlooks the wildlife watering station where scrub jays, white-wing doves, curve-billed thrashers, and rock squirrels are among the most common wildlife seen. The Davis Mountains, the most extensive mountain range in Texas, were formed by volcanic activity during the Tertiary geologic period, which began around 65 million years ago. These mountains were named after Jefferson Davis, U.S. Secretary of War and later President of the Confederacy, who ordered the construction of the Fort Davis army post. Most Indian bands passed through the Davis Mountains, although the Mescalero Apaches made seasonal camps. 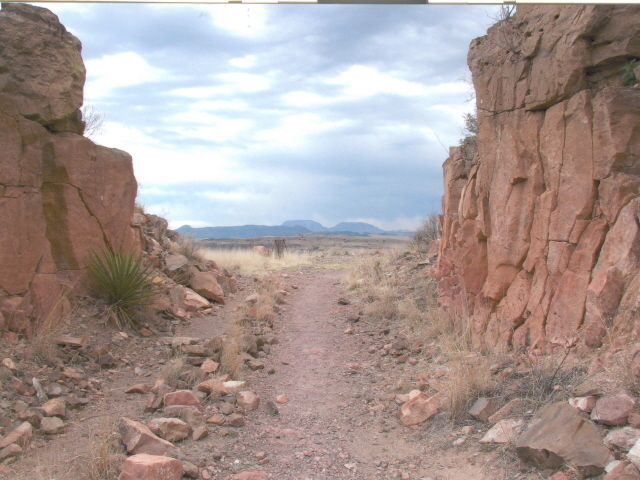 As west Texas settlements increased, raiding in Mexico and along the San Antonio-El Paso Trail became a way of life for Apaches, Kiowas, and Comanches. 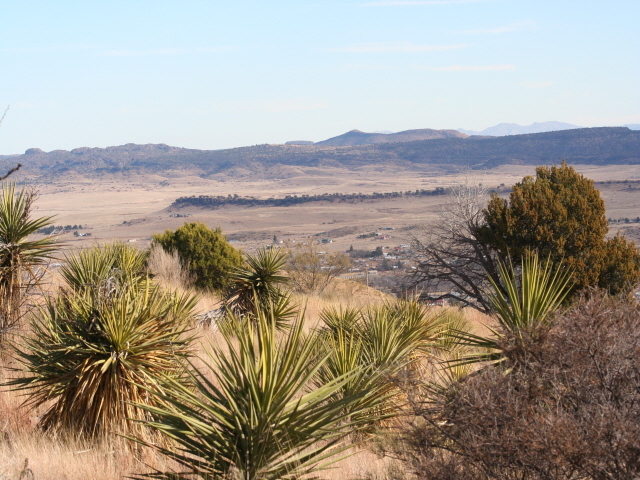 Few Americans had seen the Davis Mountains prior to 1846. 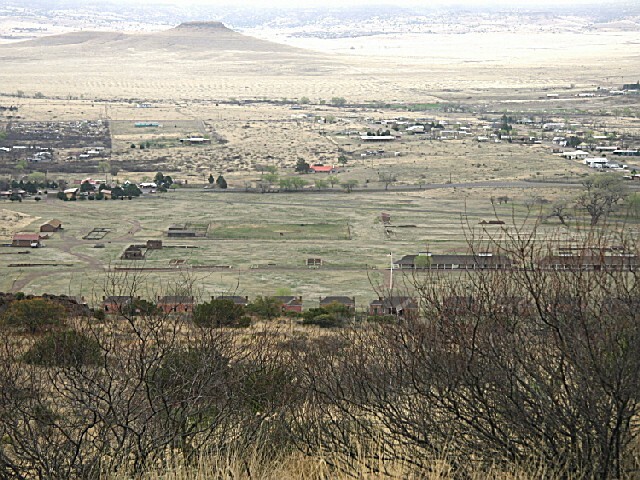 After the war with Mexico, a wave of gold seekers, settlers, and traders came through the area and needed the protection of a military post - Fort Davis. Fort Davis was active from 1854 until 1891, except for certain periods during the Civil War. In 1961, the historic fort ruins were declared a National Historic Site, and a vast restoration/preservation program was initiated by the National Park Service. Within Davis Mountains State Park is the Indian Lodge, built by the (CCC) during the early 1930s. Indian Lodge has 39 rooms, a restaurant, and a swimming pool (for Indian Lodge guests only), meeting rooms, a Texas State Park Store, and 24-hour staffing. 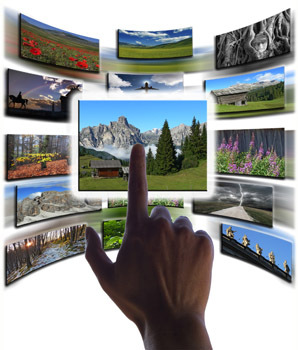 Nearby attractions include Big Bend Ranch State Park; Fort Leaton State Historic Site and the Barton Warnock Environmental Education Center/Museum at Lajitas; Fort Davis National Historic Site, the Chihuahuan Desert Research Institute and Visitors' Center, McDonald Observatory, and a 74-mile scenic loop through the Davis Mountains. 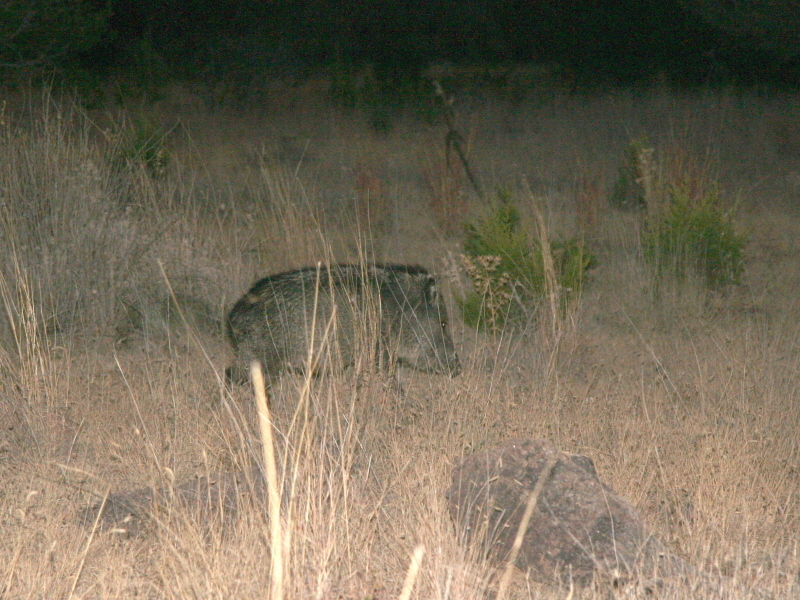 Nearby are scenic Limpia, Madera and Musquiz canyons; Camino del Rio; the ghost town of Shafter; Sul Ross State University in Alpine, site of the Museum of the Big Bend. The Marfa Mystery Lights are a short drive away. 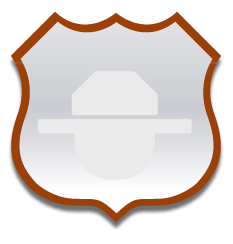 The park is reached by traveling 1 mile north of Fort Davis on State Highway 17 to State Highway 118N, then west on State Highway 118N for 3 miles to Park Road 3 entrance.